The Intel Core i5-5250U is an ULV (ultra low voltage) dual-core processor based on the Broadwell architecture, which has been launched in January 2015. In addition to two CPU cores with Hyper-Threading clocked at 1.6 - 2.7 GHz (2 Cores: 2.5 GHz), the chip also integrates an HD Graphics 6000 GPU and a dual-channel LPDDR3-1866/DDR3L-1600 memory controller. 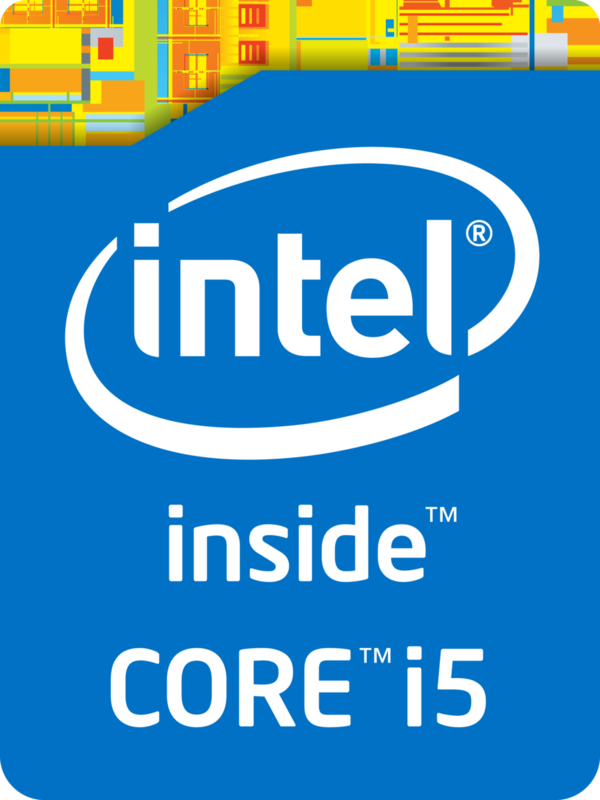 The Core i5 is manufactured in a 14 nm process with FinFET transistors. Compared to the Core i5-5200U, the i5-5250U features a lower CPU base clock, but integrates a somewhat faster GPU. Thanks to its improved architecture, the Core i5-5250U ends up 5 - 15 percent faster than the slightly lower clocked Core i5-4250U and matches the Core i5-4350U (both Haswell). Thus, the CPU has sufficient power for office and multimedia purposes as well as more demanding applications and multitasking. The integrated HD Graphics 6000 offers 48 Execution Units (EUs) clocked at 300 - 1000 MHz. Similar to the CPU core, the GPU architecture (Intel Gen 8) has been thoroughly revised for improved performance-per-clock. In addition, the GPU benefits from faster memory speeds up to LPDDR3-1866 (Haswell: DDR3-1600). Overall, the HD Graphics 6000 is about 20 - 25 percent faster than the former HD Graphics 5000 (40 EUs), part of the Haswell generation. Nevertheless, demanding games as of 2015 will be playable only in low or medium settings. The i5-5250U is rated at a TDP of 15 W (9.5 W cTDP Down) including the graphics card, memory controller, VRMs and the integrated chipset. Therefore, the CPU is suited even for small ultrabooks 11-inches and greater.